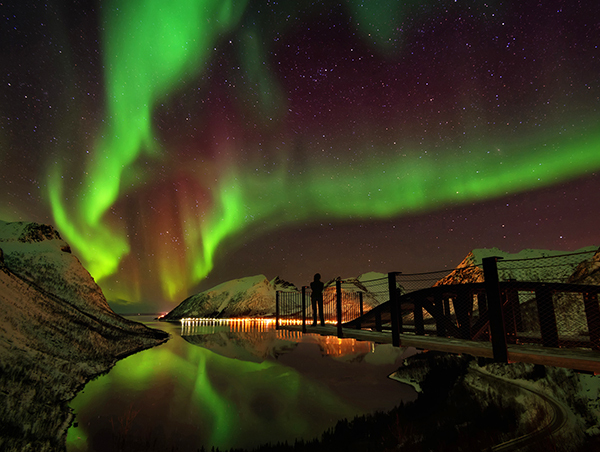 On winter nights the Aurora Borealis is often so vivid it seems close enough to touch. 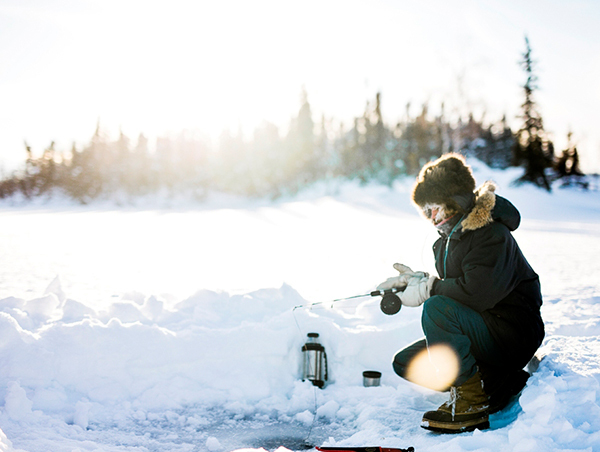 Your amazing staying begins in Yellowknife, famous for its rustic beauty outdoors, but that doesn’t mean you can`t relax in absolute comfort indoors. On arrival there will be time to relax before an evening welcome dinner. 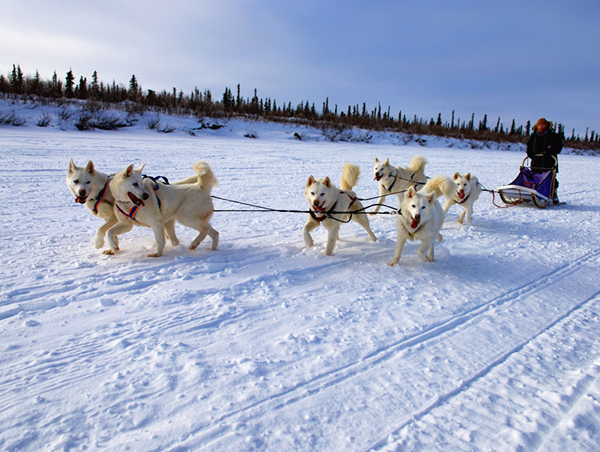 Your journey starts with the Yellowknife city tour. Visit the Prince of Wales Northern Heritage Centre, a museum that chronicles Aboriginal and European history in the North and displays environmental exhibits. your 1st Aurora viewing night. You will stay in the warm chamber to explore the amazing Aurora Borealis; in the meantime you can enjoy free hot drinks and late snacks.